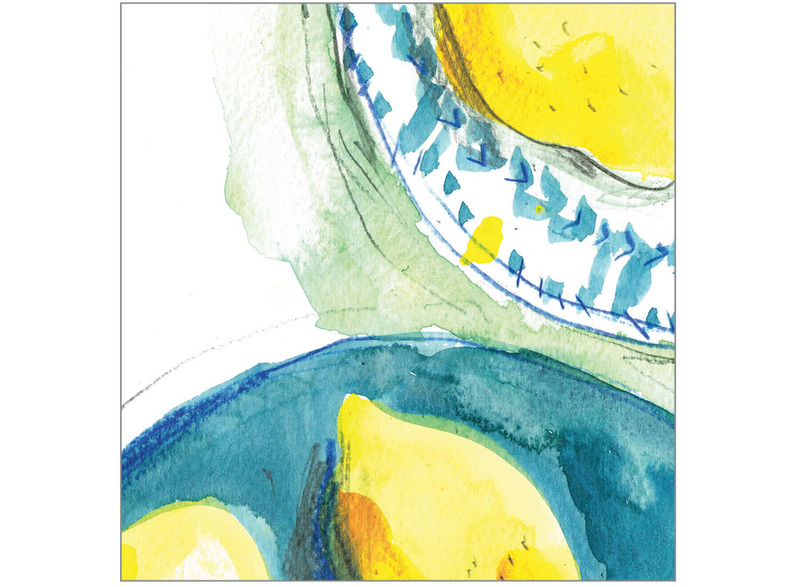 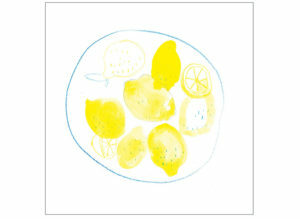 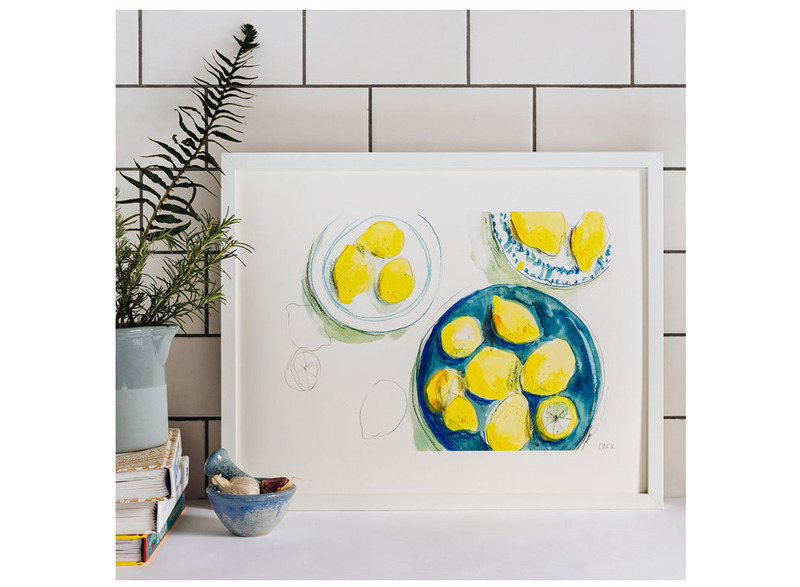 A high quality fine art print depicting three plates of Spanish lemons. 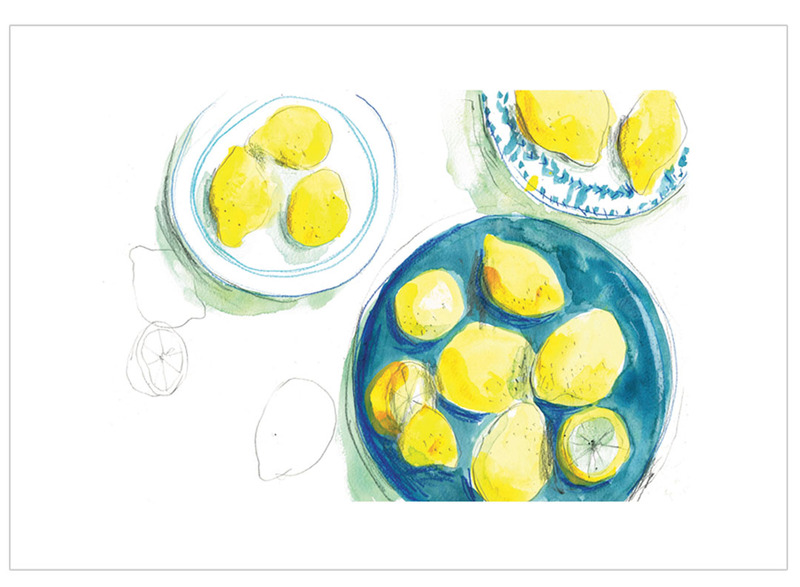 Bright, bold and full of zest. 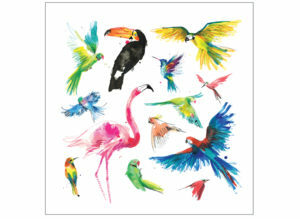 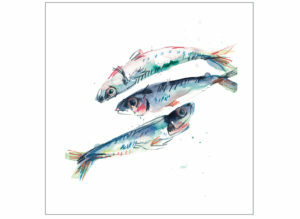 Print of an original illustration drawn from life in graphite, watercolour and colour pencils. 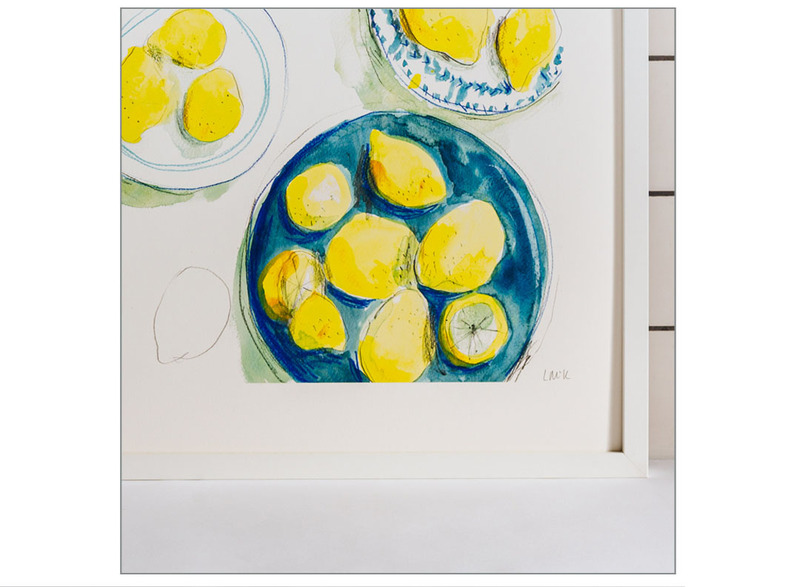 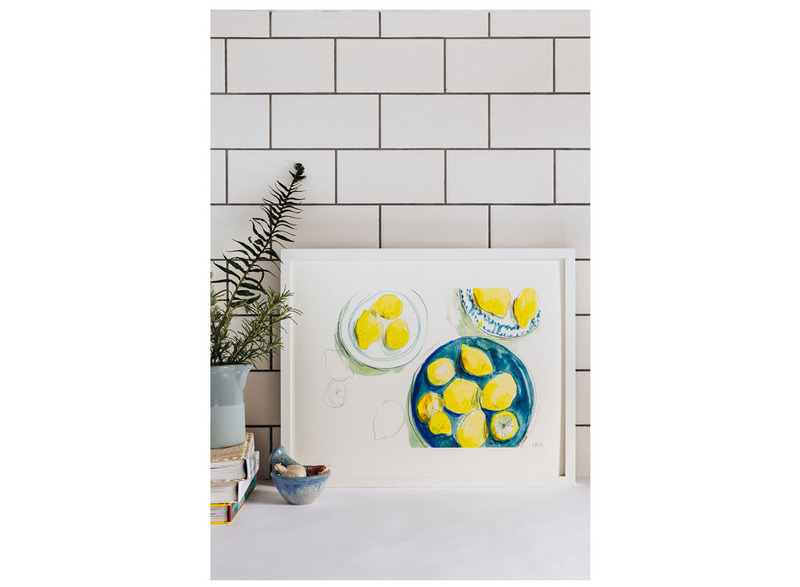 SKU: lemons three Category: Fine Art Prints Tags: Bird & Beast, Flora & Fauna, Food, Giclée Print Want to go back and CONTINUE SHOPPING?